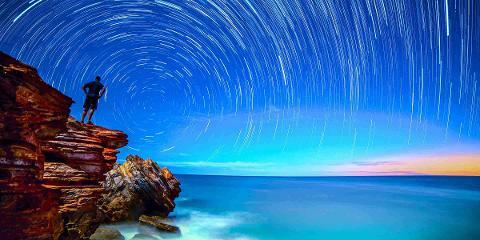 Have you ever wished you could photograph the night sky? 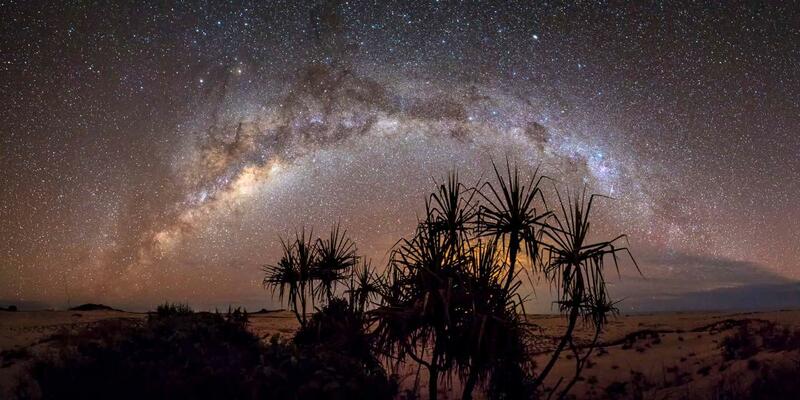 Come and learn how to capture images of the heavens above and master the art of night sky photography. 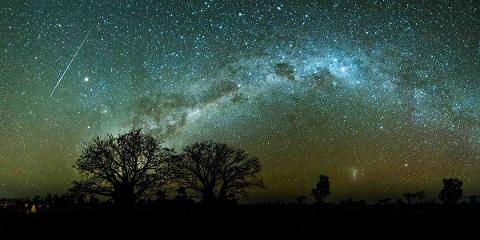 Whether it’s your first time or you have dabbled in night sky photography before, this workshop will have you discovering a whole new realm of rewarding and satisfying photography. 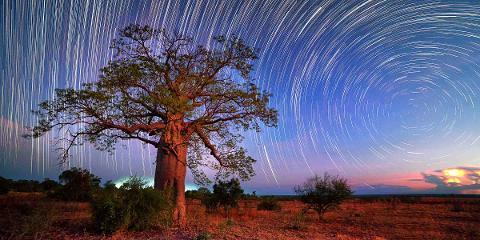 Milky Way, panoramas, time-lapses, star trails, light painting. Learn tips on composition, planning and different settings. 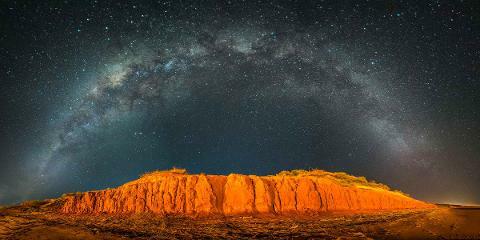 Beautiful Broome locations with amazing dark skies. Tips, tricks, techniques for getting the right shot. Local area knowledge of 18 years. A range of locations and foreground composition subjects. Complementary transport or tag along in your own car. Post processing advice and workshop information sheets. Camera either DSLR or mirrorless with wide angle lens 24mm or less. Footwear - closed shoes or sandals.